Indian style baked sea bass - I got this idea when I was watching some English food show in which fish was baked with breadcrumbs in aluminium foil. So I thought of baking the fish with Indian spices in aluminium foil. The fish was so moist and juicy after baking, you will really like it. You can add your own ingredients in this. 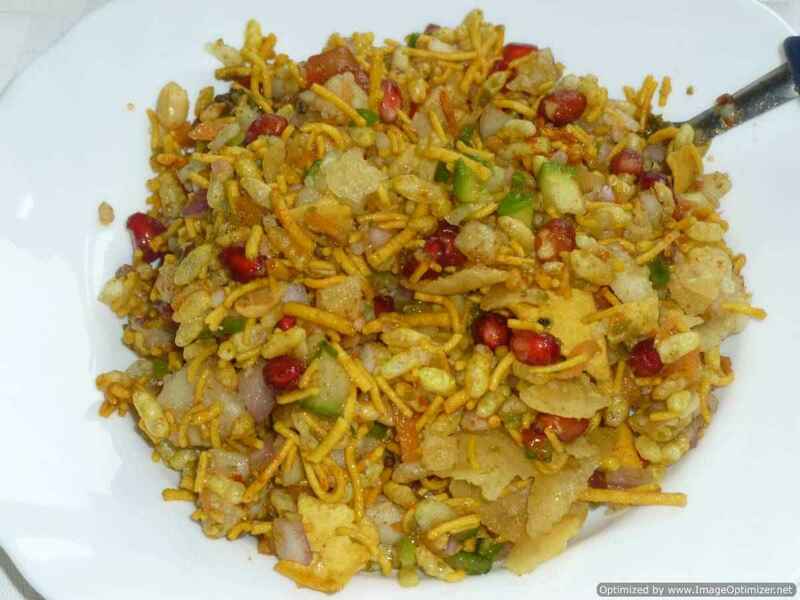 In this you can use ordinary onion also and while adding mustard seeds, you can add dry chillies and curry leaves and even other ingredients. I have used sea bass in this recipe. You can use pomfret or any fish you like. I have layered the fish with sliced tomatoes, you can put lemon slices also, which gives a good sour taste. You can even do this for party food by making small parcels with aluminium foil for each portion of fish. If the number of people are more obviously its more work - so plan accordingly. I have marinated the fish, then fried, then wraped it in aluminium foil with onion masala. The fish was moist and delicious. You can use boneless fish if you want. If you see the pictures you can see 2 fish pieces (whole) - one is small and other is big. I have used 2 fish for my family. You can slice the fish or use boneless fish to make meen pollichathu. Make small parcels with banana leaves or aluminium foil for each piece/slice of fish. This recipe will be good for parties. First clean the whole fish properly and can separate the head for this and make slits on the fish, so that fish will be marinated well. You can fry the fish head also can eat it separately, if you like it. First marinate the fish for 1hr or overnight. Mix all masala (ingredients) in a plate, can add few drops of water to make a thick paste. Then apply on fish. Now take a pan, add 2tsp oil, when it gets heated up, now place the fish on pan or tava, drizzle few drops of oil around it and on top, so that it won’t stick to the pan. Fry the fish for few minutes on one side and the other side also. See to that fish is fried well on both sides, but not over cooked. It will be soft but it is cooked and it is like a fried fish. It will not take more than 10 to 12min. cook it on medium heat. take a kadai ,add oil, when it gets warm add mustard seeds, when it splutters add curry leaves and shallots, stir well, cook till it is light brown and soft. Now add ginger &garlic paste or ginger pieces, stir for a second then add all dry powders add green chillies also, stir well. Now add chopped tomato and mix well, cook till it is soft and well blended with spices. I have not chopped the tomatoes finely as any how it is going to become soft while cooking. Can add water 30ml, so that spices are cooked well and not burnt. cook on medium heat. 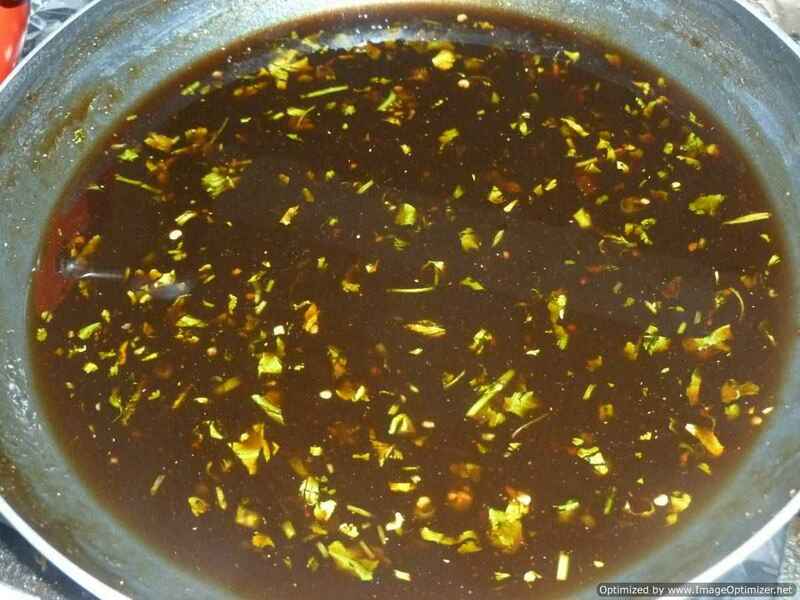 when the masala is cooked, it starts leaving oil on top and becomes like thick gravy texture and it should be dry. add salt as per taste. switch it of and let it cool. Take a banana leaf or aluminium foil, grease it with little oil(optional), the area where you are going to put masala and fish. Now arrange the slices of tomato on the fish, I have done on both the fish. If you are using one fish then arrange on only one fish. Now place the fish on the oven tray and keep it inside the oven for 10- 12 min (200c). Put it on the same tava , in which fish was fried , put 1/2tsp oil, when it gets hot, put banana leaf and fry it on both sides till the leaf becomes brown. The sliced tomatoes are well attached to the fish. Good taste, spicy with few simple ingredients in it.